Applications for the Winter Workshop 2016 are now closed. We received an honorary mention as a Professional Notable Design Education Initiative by Core77! The Chair that Rocks competed among other international initiatives driven by great companies including IBM. We are thrilled to be part of the honorees! 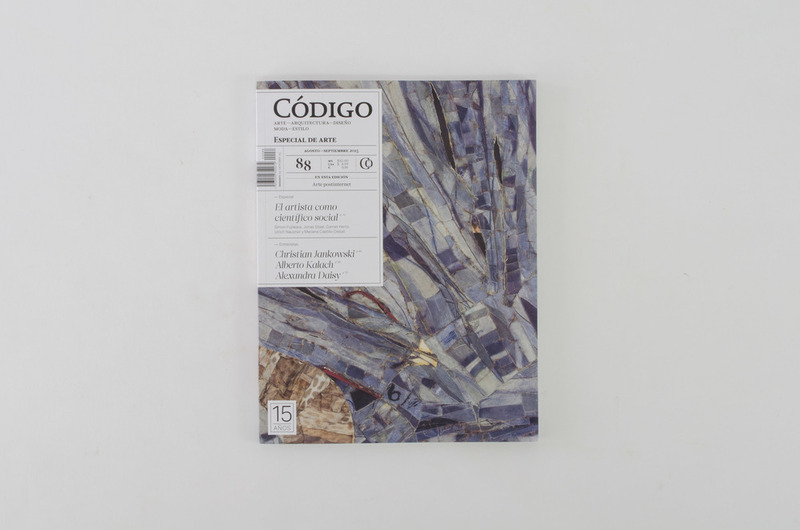 Thanks to Código Magazine for including us! 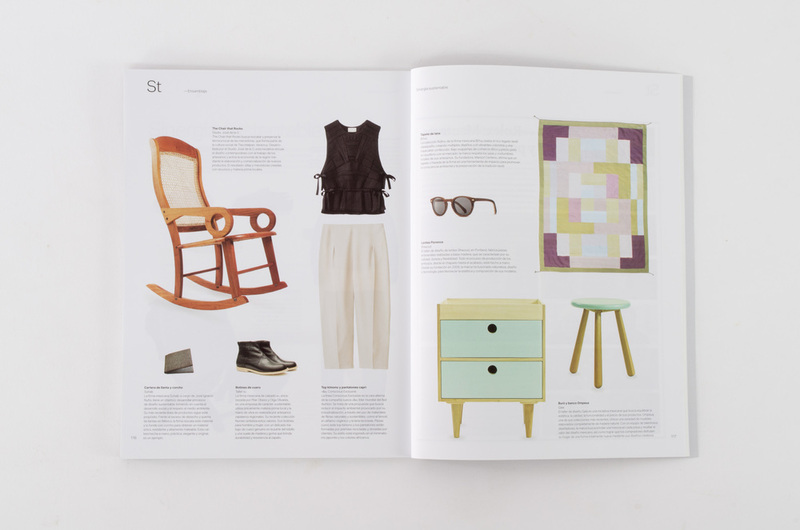 Revista Código, one of the most important creative publications in México, featured the "Standard Rocking Chair" as an example of sustainable and social design. T.C.T.R. 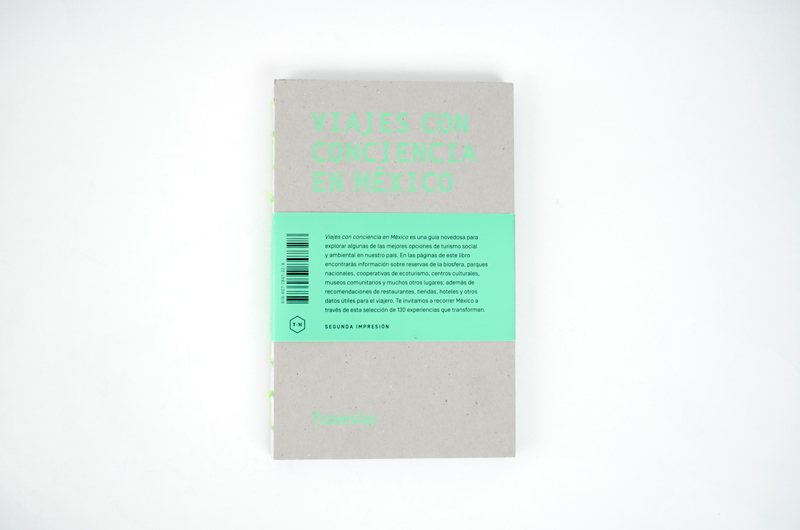 appeared on "New Territories: Laboratories for Design and Art in Latin America"
T.C.T.R published on the book "Traveling with Conscience" by Travesías Media. The Chair that Rocks is an ongoing project by Studio José de la O that aims to link Contemporary Design with the local craftsmen of Tlacotalpan, México. Designers and Artists are invited to spend some days in Tlacotalpan, where they are encouraged to design and build a product using local resources and traditional crafts from the region. To rescue and preserve local crafts and techniques from the region, witch are fastly disappearing. 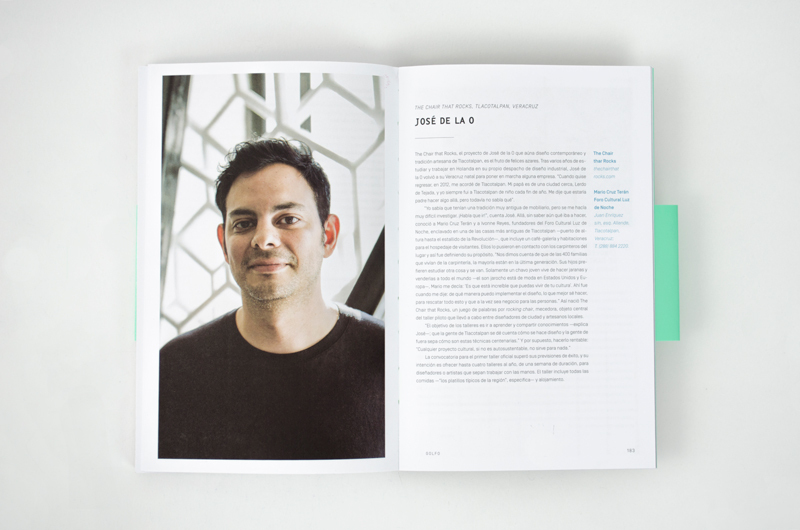 To re-activate the local economy by designing new products, produced in the region and commercialized by Studio José de la O. To create a "Designer Tourism" in Tlacotalpan, where creative professionals can live new and exiting experiences by learning a new craft, producing new work and exchanging knowledge with local craftsmen. The name of the project. "The Chair that Rocks" comes as an inspiration of the rocking chair culture in Tlacotalpan, where it seems that almost every person living in this town has one. Not surprisinly local woodworkers had design and built the "Sillón Tlacotalpeño", (Tlacotalpeño Couch) as this style of rocking chair is known for generations. For more information, watch the micro-documentary.